Sitting at my kitchen table watching the July drizzle (hello?!!) 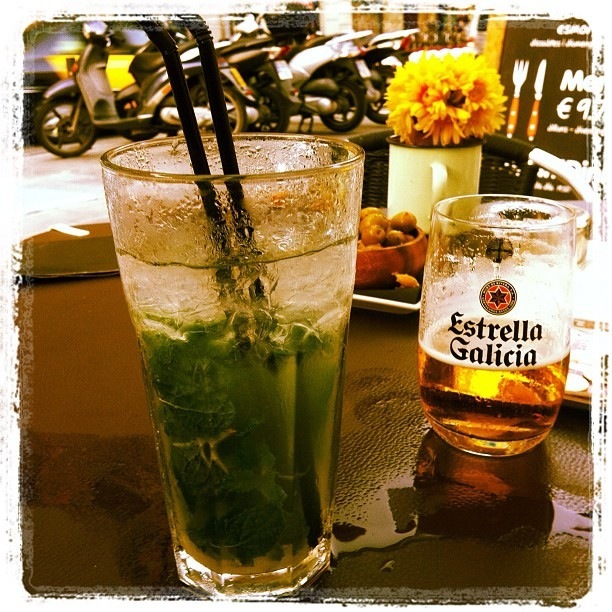 I can’t help feeling more than a small hankering to go straight back to the sunny climes of Barcelona. Back in the 90’s I was lucky enough to be an EFL teacher in this fabulous city. 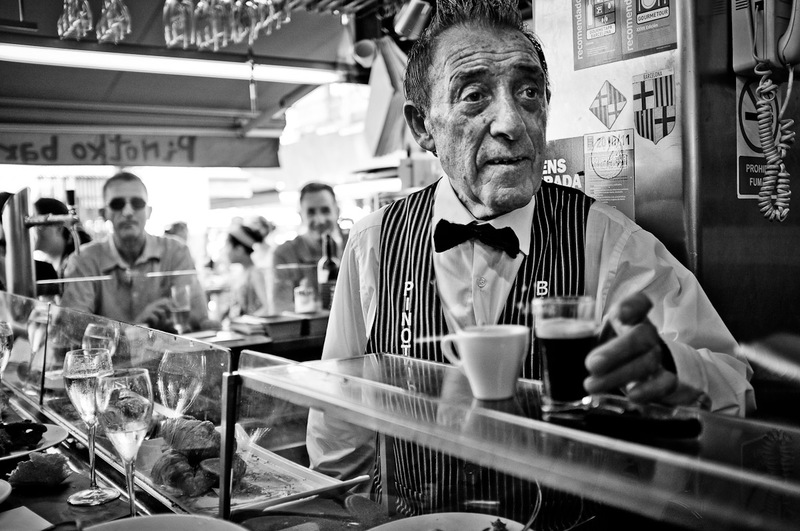 For two years I explored every nook and cranny of Barcelona often with mixed success. 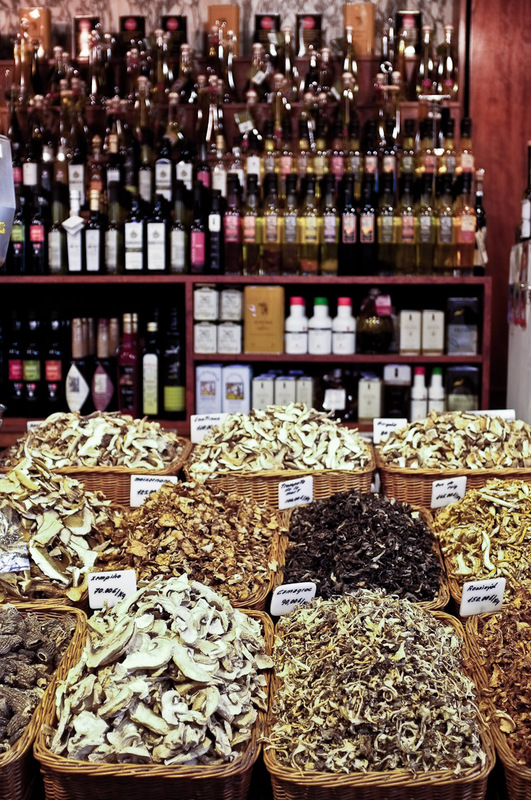 Pickpockets, dodgy dealers and from time to time some very dodgy food made for an interesting life, as with the seediness came a wealth of culture and a unique blend of exoticism that I’ve never found anywhere else. This time sealed my obsession with, and to, all things Spain and over the last 20 years I have been back many times to get my fix. 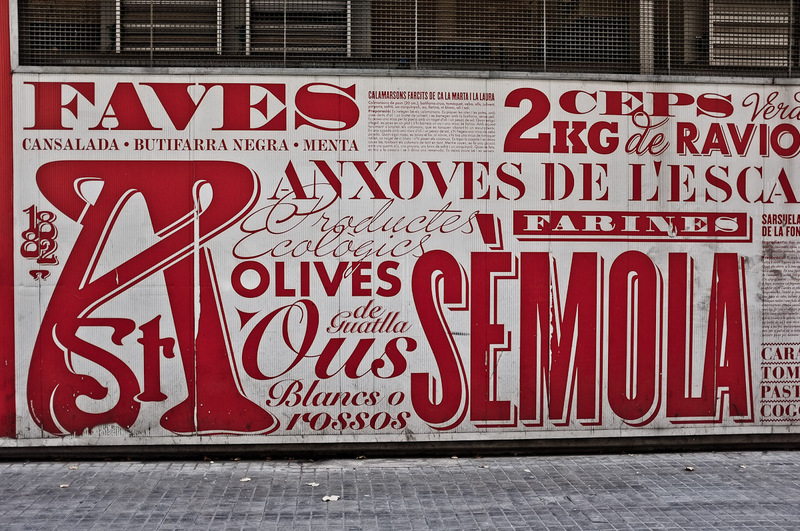 My latest visit was no exception, the wealth of fabulous homegrown food the Catalans have to offer coupled with some outstanding wines, great art, architecture and even fabulous weather make it an exceptional destination. Our trip began with the usual bag drop off at our hotel. Normally a lottery when it comes to online booking, the Hotel Market was a pleasant surprise. It’s stylish and laid back with friendly staff. Situated in La Raval, formerly a bit low rent as an area it is now much improved, and has kept its village-like vibe with the bustling if temporary Mercat de Sant Antoni. The original market building along with many others in the city is undergoing extensive renovation at present. Nearby we found plenty of great bars and cafes. We breakfasted at the excellent Rekon (formerly Granja Contigo) serving great coffee and delicious Napoletanas (tiny pan chocolat) and Palmero (sweet heart-shaped pastries with a sugar glaze) plus the ubiquitous Empanadas (savoury pasties) filled with everything from chorizo to goats cheese and peppers. Drinking a freshly squeezed orange juice in the sun outside, your day is set. 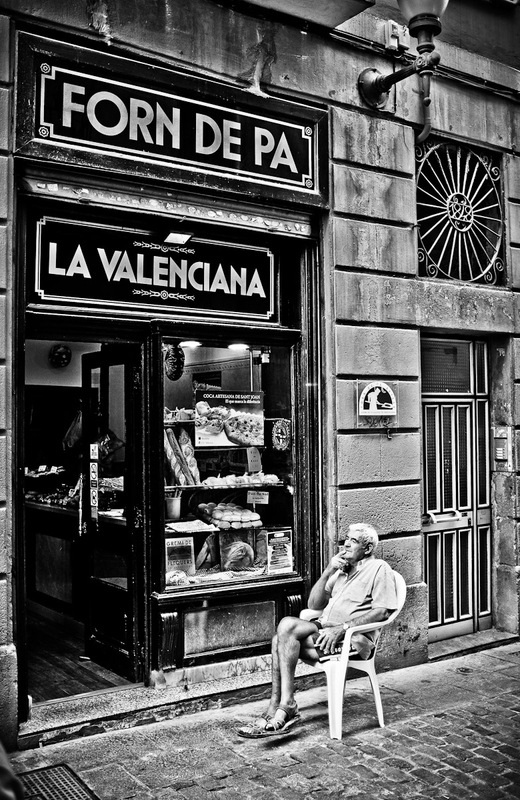 Street life is everything in Barcelona so a great deal of time is passed just soaking up the myriad of characters and cultures that inhabit the city. This translates to a lot of people watching whilst slurping canyas of Estrella and munching on sweet pimento olives and salted almonds. Perfect for this activity is Marmalade (Carrer Riera Alta), smack on the intersection between 2 small streets it has some very good cocktails, Mojitos are pretty popular here, alongside a good menu of snacks and grown-up burgers. 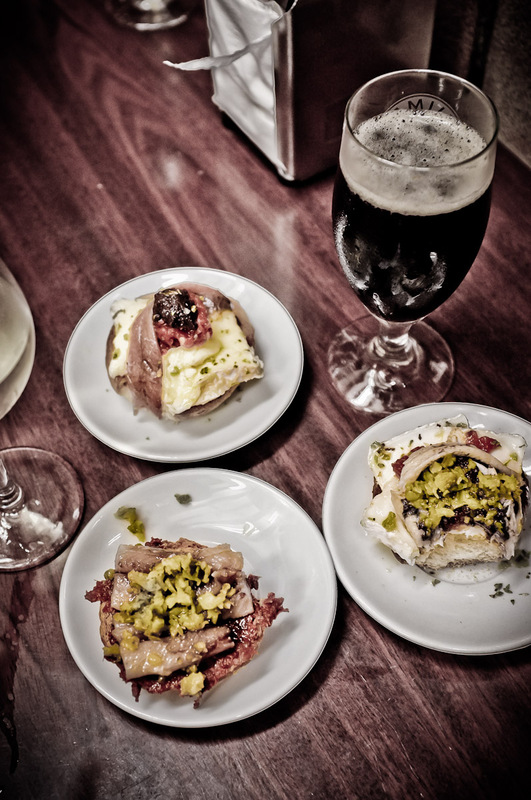 The cornerstone of Spanish cuisine is tapas, Quimet Quimet is probably the best I’ve found in the city not just for the food but also for the fantastic atmosphere. Be warned it gets very busy and is always standing room only. 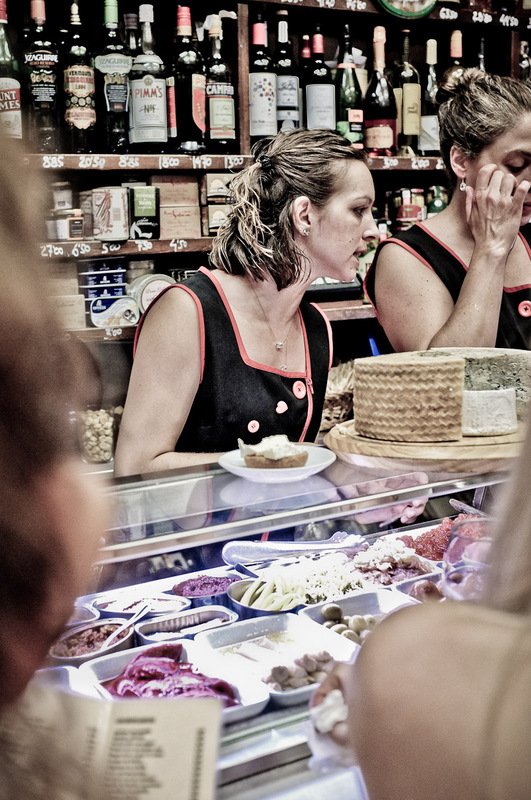 Located in Carrer de Poeta Cabanyer in the Poble Sec district, it has been in existence for many years and offers unique Montaditos. 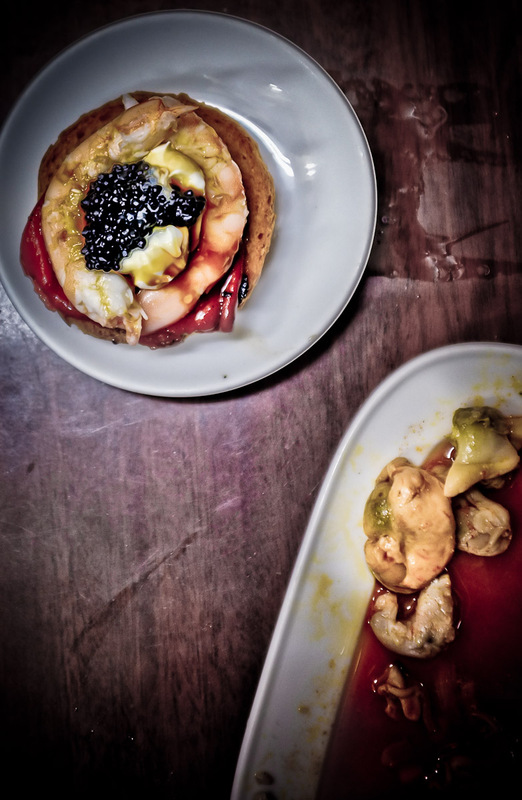 These small crostini are piled high with inspired combinations from pickled anchovies (Boquerones) with creamy goats cheese to cod’s liver (Higado de bacalao) with roe on a base of sofrito (tomato and pepper sauce). 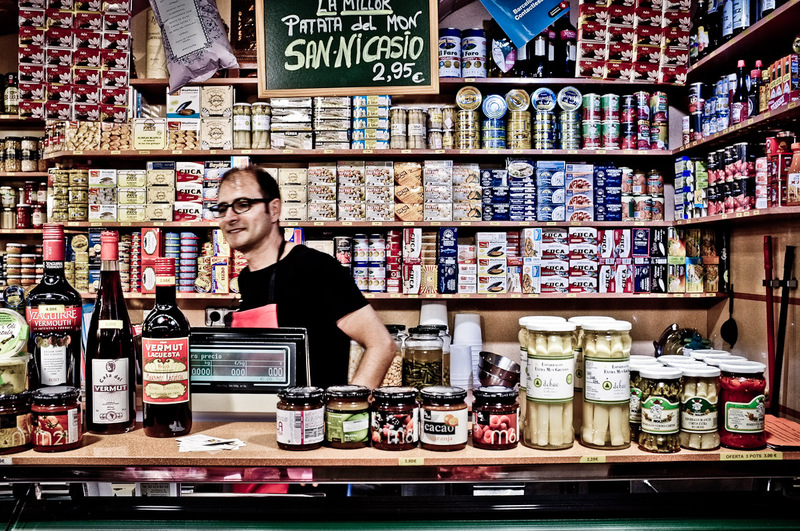 Canned fish are a big deal here and while we may sniff at the thought of opening a can of scallops, in the hands of Quimet Quimet they are elevated to sweet, succulent morsels sipped with a tiny spoon. Fleshy sturgeon is served with roasted red peppers and fine jalapenos, drizzled with the greenest olive oil and a sprinkle of coarse sea salt. 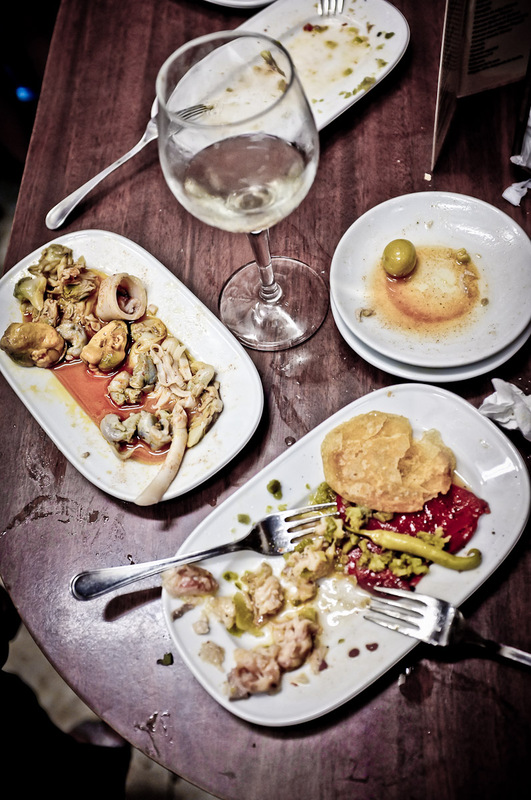 Plates of mariscos, clams, razorfish, baby squid, mussels with sweet sea juices that can only be soaked up with pan tomate. The house Cerveza Negra (a dark stout-looking beer) is an excellent accompaniment but that said the house wines are also superb. 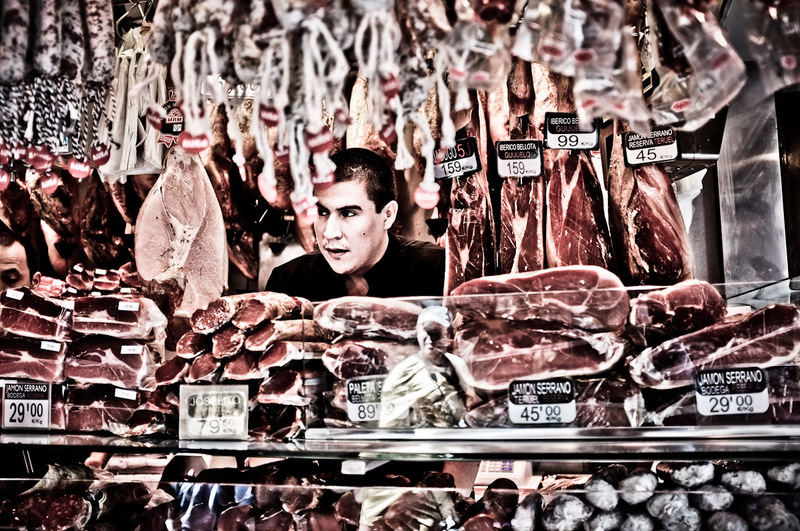 When you visit Barcelona don’t miss La Boqueria market just off the La Rambla. 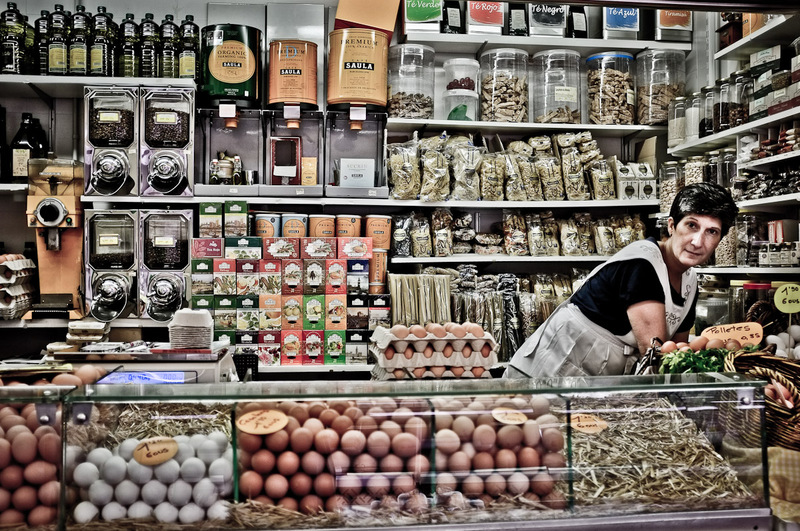 La Rambla is rammed with tourists and hawkers and on the whole not a great way to see anything but step off into the market and you are thrown into a bustling hub filled with both tourists and locals jockeying for position. 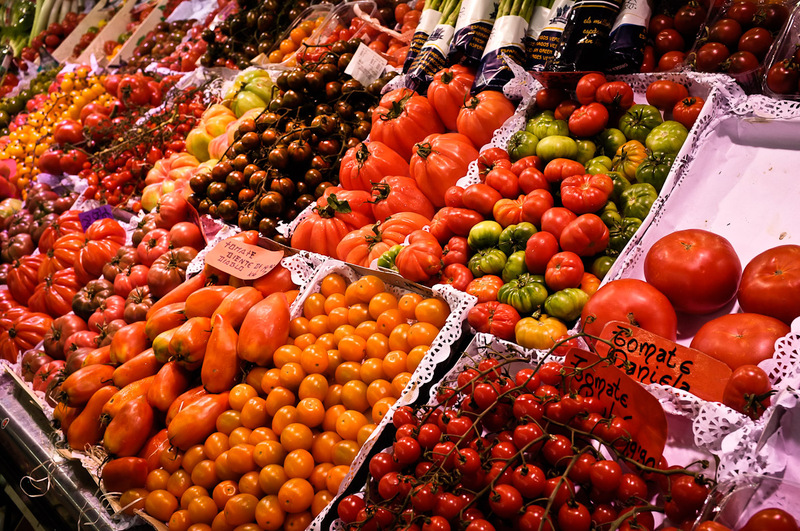 In the centre are stalls loaded with hams, cheeses and brightly coloured fruits and vegetables. Around the edge are several bars, some better than others. 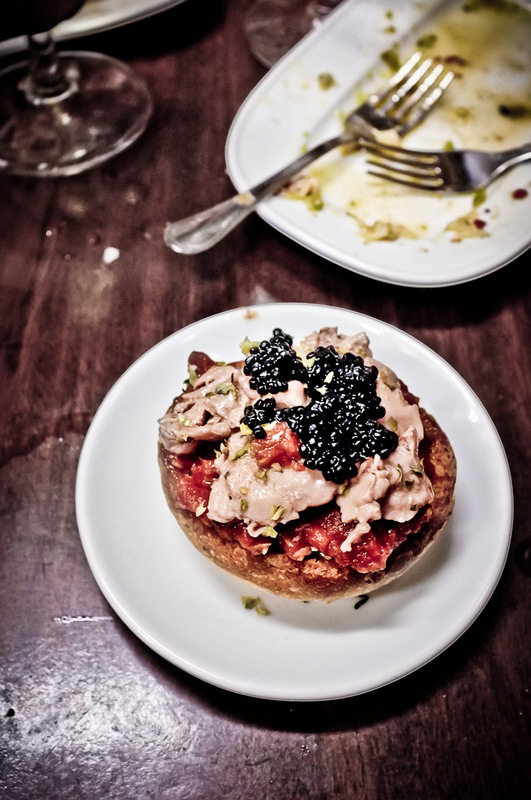 One of the best is Bar Pinotxo. Stake your claim on one of the stools that border this corner bar and order whatever they have available. Once it’s gone it’s gone, so don’t leave lunch till too late or you’ll be disappointed. We had fantastic rabbit (conejo) cooked with tiny, dark and delicious mushrooms in a rich, earthy gravy, the flavours were pure rustic catalan cooking. The sweet rabbit flesh could only be extracted by nibbling the tiny bones, which made the experience all the more pleasurable. 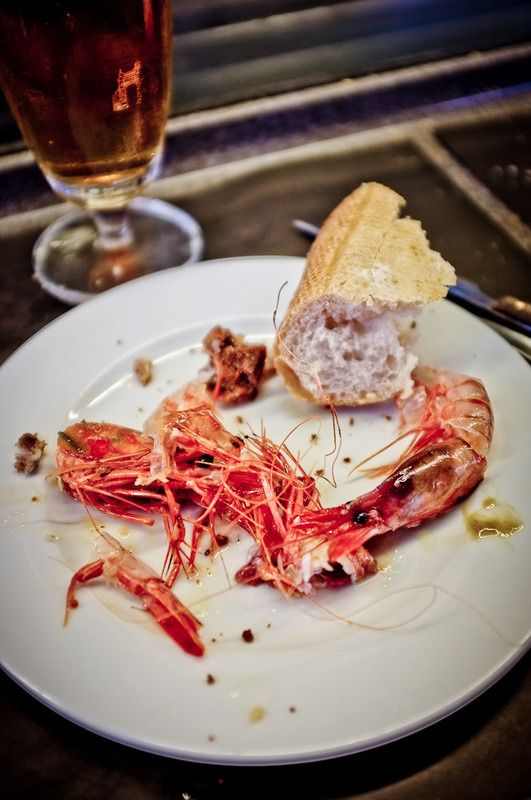 Griddled gambas (king prawns) in their shells were anointed with just a smattering of olive oil and a sprinkle of salt. Alongside a paper place mat you are given a hunk of salty sour fresh bread with which to mop up the unwasteable juices. 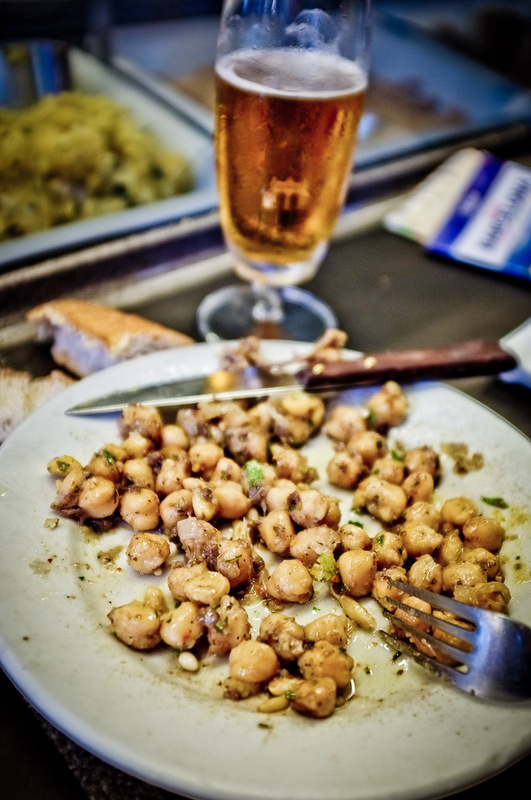 Garbanzos (chickpeas) slow-cooked with thyme, pine nuts, olive oil and garlic elevate this humble pulse from sidekick to hero. My husband barely had a look-in, although he had bagsied the aforementioned rabbit. 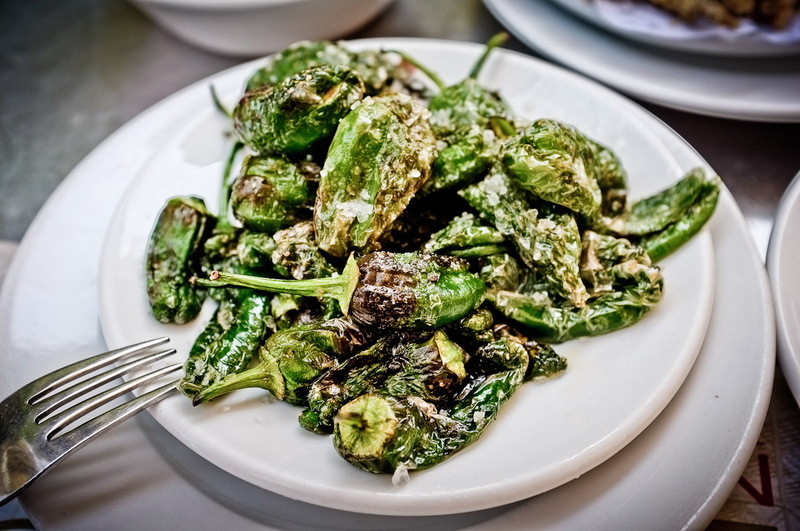 That day there were also some excellent pimientos de padron, the last of which were snaffled by a pair of chic businessmen at my side who knew the ropes, ordered quickly, and didn’t sit ogling all the dishes like starstruck teenagers as we did. After a feast of dishes and several glasses of cava (it just has to be done) we strode, full-bellied, back into the sunshine to soak up some more culture. Possibly the best food blog ever..